Which jelly will you catch? 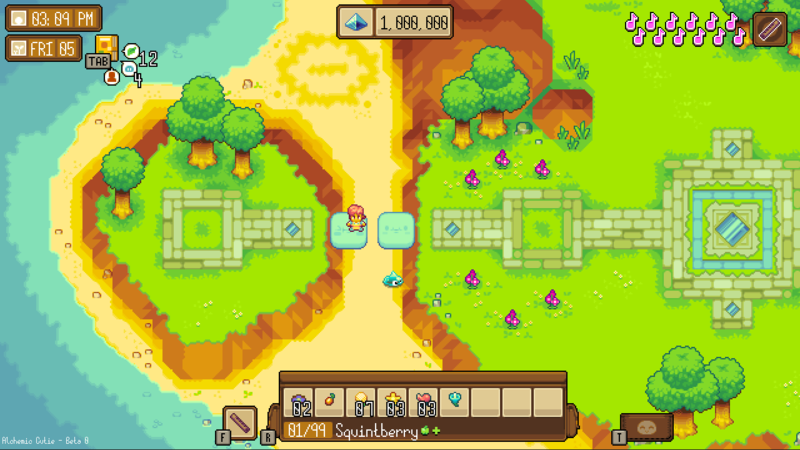 Alchemic Cutie is a relaxing adventure RPG set on colorful Wimba Island. 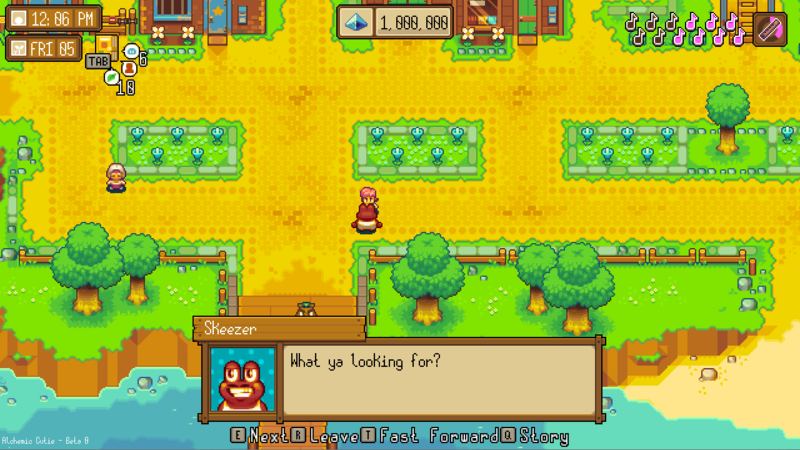 While managing your farm, you’ll tame wild jellies, meet villagers and uncover the secrets of the island. Explore Wimba Island to find the right jellies and items for your jelly farm. With many places to explore, from the sandy beaches to the dark mountain caves, there are plenty of secrets for you to find. Befriend a village of goofy, fun, and sometimes complicated characters. Help them by completing quests or just hang out and mingle. 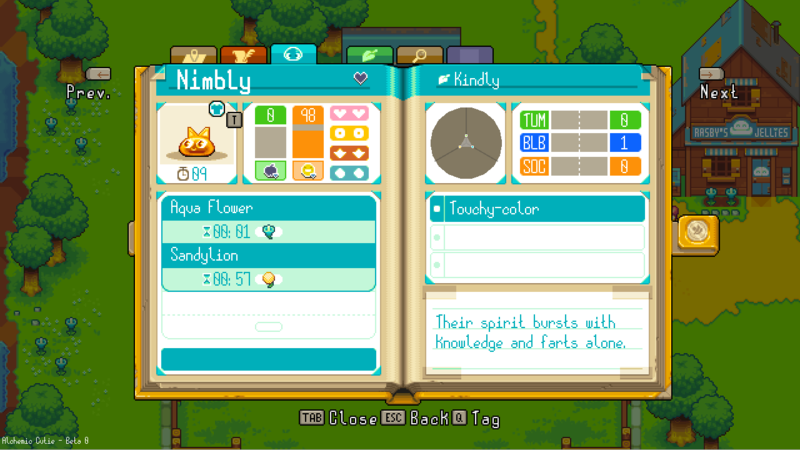 Each jelly has uniquely generated stats, traits, and over 4000 visual styles. 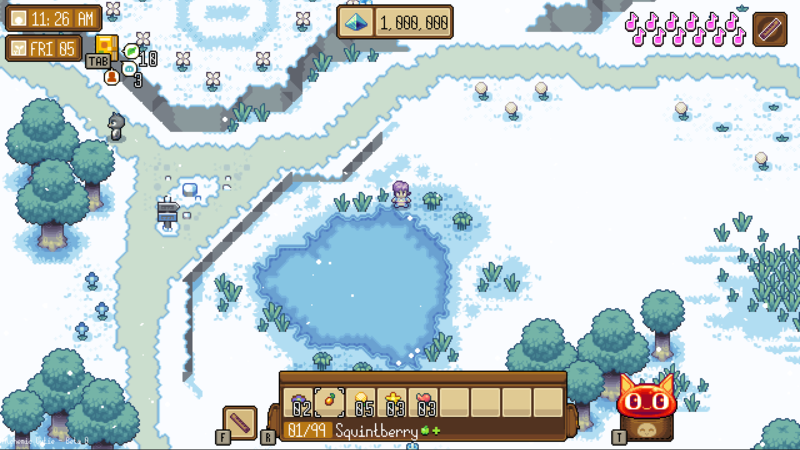 You can tame, breed, and raise the perfect jelly companions, competing in heated jelly competitions for the top prize. And to really boost your jelly’s abilities, use alchemy to create special items with powerful affects or morph items into something rare and powerful. 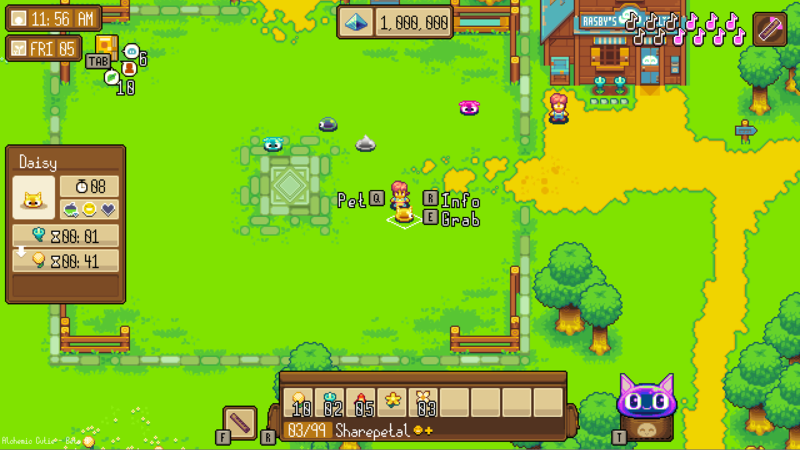 Players can add their own villagers, quests, items, maps and more to grow Wimba Island or even build an island of their own. Share you creations online with the rest of the Cutie Club.